The Hotel is situated in the very heart of the Old Town, just a few minutes walk from famous Wawel Castle. 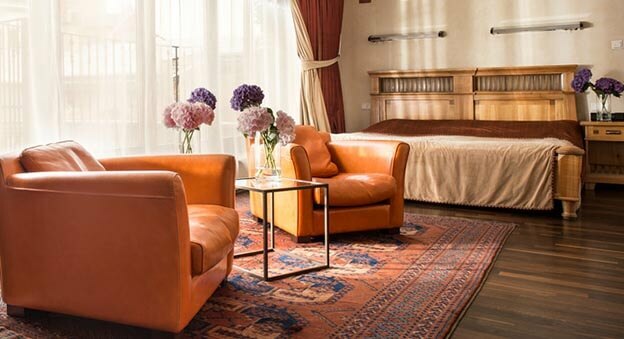 This is with no doubt the most luxurious Hotel in Krakow, providing not only the highest standards but also incredible atmosphere of the Old Krakow. Copernicus is situated at the scenic Kanonicza Street - the oldest street in Krakow. There are many amazing Renaissance buildings around but Copernicus distinguishes itself. Guests are invited to experience the unique atmosphere and taste delicious meals in Hotel restaurant - Renaissance. It serves fine dishes made according to the traditional recipes used at the Royal Court. Sauna Indoor Swimming Pool Pets are allowed. No extra charges. Babysitting/Child Services Room Service Meeting/Banquet Facilities Laundry Dry Cleaning Breakfast in the Room Bicycle Rental Shoe Shine Fax/Photocopying.